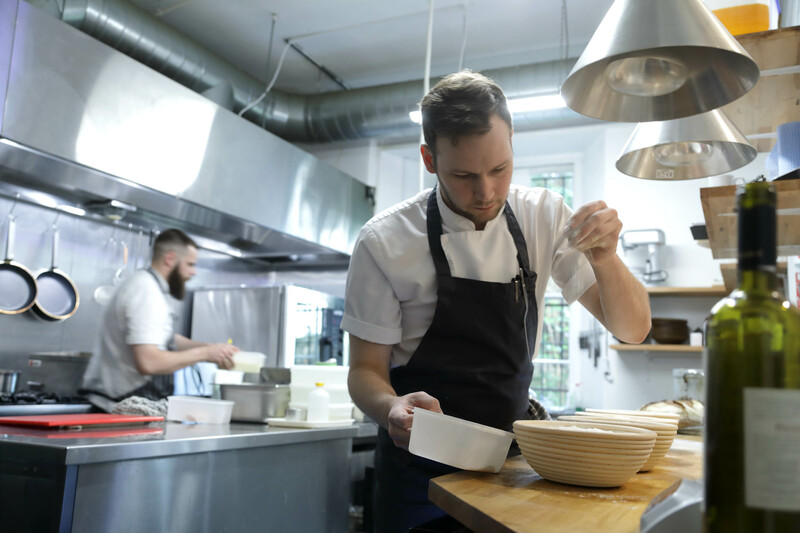 Fhior, an abduction of the word for ‘true’ in Gaelic, was opened in June 2018 by Scott and Laura Smith with the vision to create a dining experience that is reflective of the restaurant’s namesake. Fhior gives an offering that is true to both the produce and the guest. We believe that serious food and wine should not only be accessible, but should also be playful and light-hearted, and remembering that we should not take ourselves so seriously in providing excellence. Fhior allows you to enjoy food and hospitality delivered with passion and skill, without pretension. At the heart of everything is sourcing. All of our menus and dishes begin with this as our primary focus. 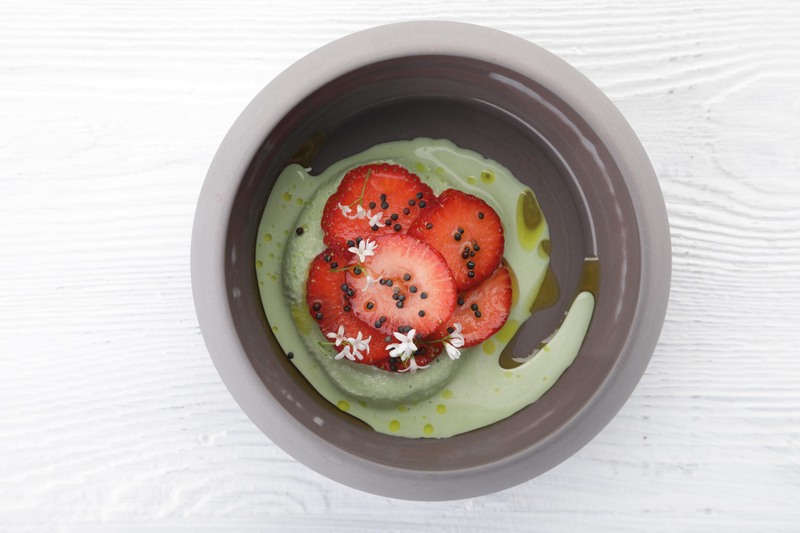 We want to highlight a key ingredient in the peak of its season and creatively enhance its vibrancy and flavour. It is important to us that our food has a strong identity with its roots firmly in Scottish produce. 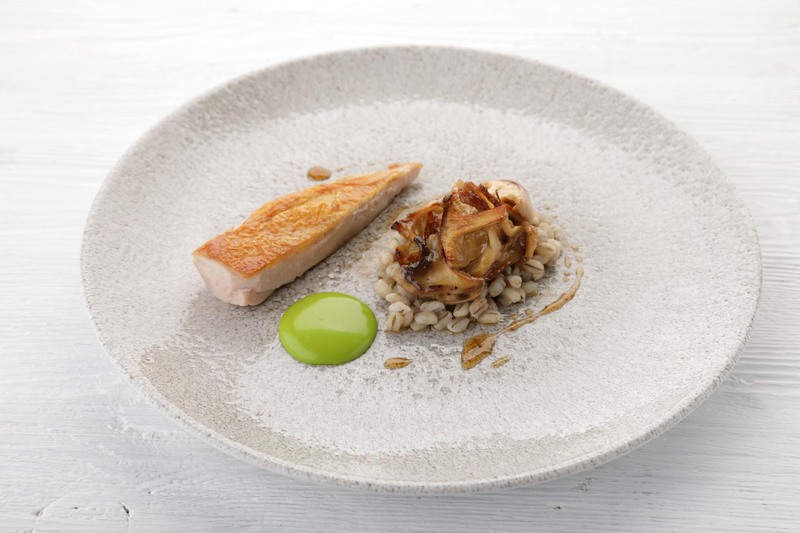 Fantastic food, great combinations of flavours and excellent ingredients. I discovered my new favourite bread of all time! Food was good but didn't blow me out of the water, service was exceptional. Wonderful food. Fabulous staff who were helpful without being intrusive. An extraordinary place with ambience, focussed and engaged service,  and a fantastic food experience - thanks a lot! This little gem of a restaurant in Edinburgh’s vibrant East End is fantastic. It should definitely have a Michelin star! The tasting menu is excellent and the paired wines delicious too. The ethos of this restaurant is spot on and having eaten in it twice in the last two weeks it has become our favourite restaurant in Edinburgh. We would highly recommend this to any food / wine lover. Excellent food and attentive service. This was my first visit but will be back. The only down side is the number of steps down to the toilets but being an old building not much can be done about this. A really interesting take on food, every plate was a piece of art even if not every dish was a hit at the table. Nice additions of a few extras like amuse bouche and some very tasty bread enhanced the experience. Service was excellent and only the slightly pricey wine list remains a point of complaint. It would be good to see some lower cost options on the drinks menu including more interesting alcohol-free options. 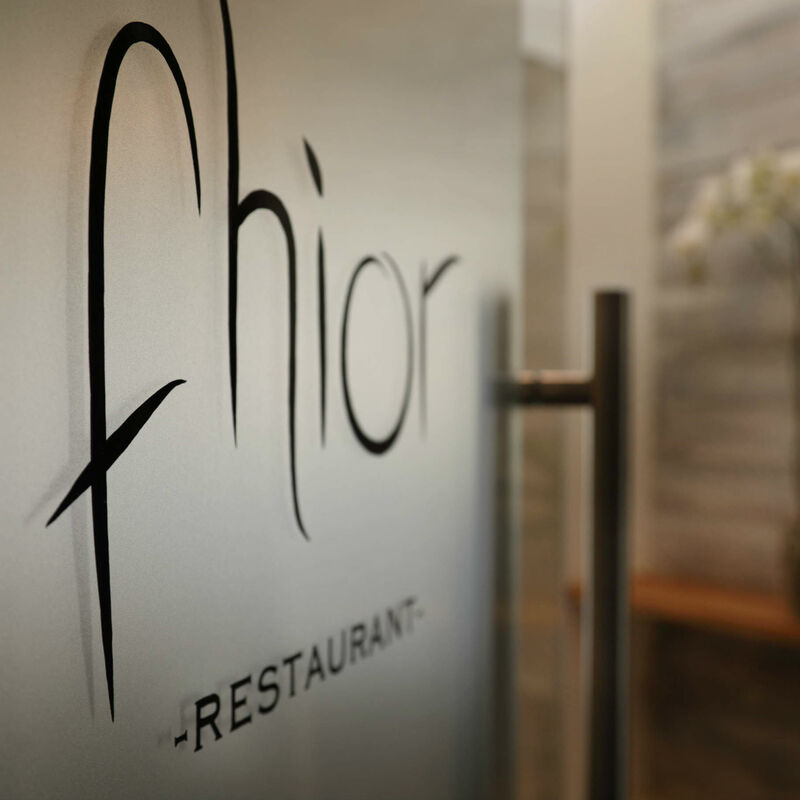 Fhior manages to make simple ingredients taste better than ever, with an evolving menu showcasing the best that Scotland has to offer. 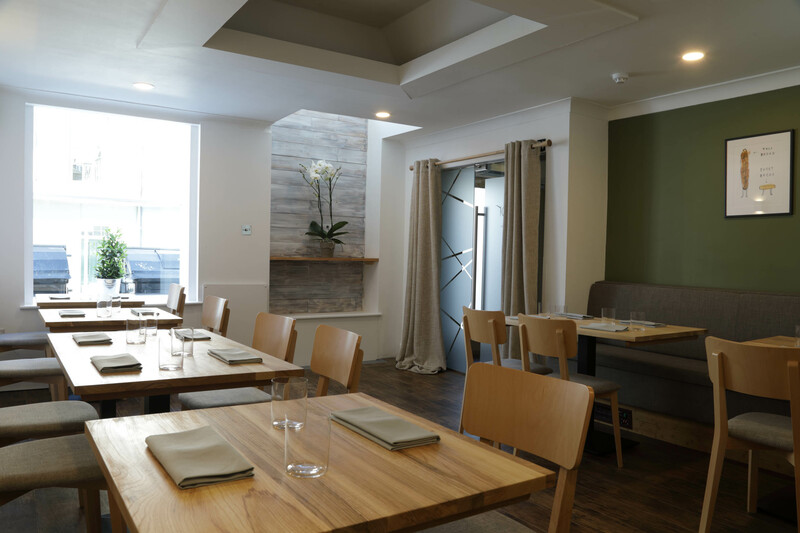 The relaxed atmosphere allows you to really enjoy the food and experience as a couple or group with new and exciting dishes. Absolutely fantastic meal - couldn’t fault anything on the food or service ! Wonderfully creative and innovative cooking and a real memorable experience - will definitely be back! Absolutely exceptional food and restaurant. The staff were incredibly friendly. Loved it again and again and again. Sensational tasting menu served with great knowledge and warmth. Service was fantastic and friendly! The N.Y. Times review drew is to the restaurant and it proved to be on the spot. We included the wine pairing which Is highly recommended. 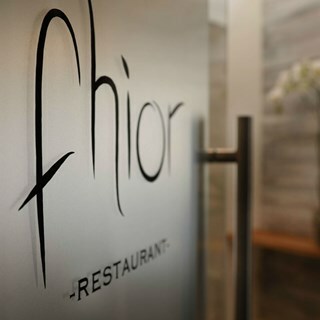 I would highly recommend dining at Fhior when visiting Edinburgh. Great food and atmosphere, thank you. My only complaint is that I was chilly the entire meal. But, then again, I come from Atlanta, GA where it's much warmer. Otherwise it was wonderful! This is the second time my husband and I have visited  Fhior but the first for other members of our party. We very much enjoyed our dining experience first time round and the return visit did not disappoint. The food, ambience and staff were all excellent. We had a wonderful, relaxed lunch in very pleasant surroundings and the staff were welcoming and knowledgeable about menu. What a lovely experience. They were able to accommodate my food sensitivities and create a lovely and delicious meal.